Just like restaurants or televisions, each hospital is a little bit different. Studies have shown that some hospitals actually do a better job than others of taking care of patients with certain health problems. 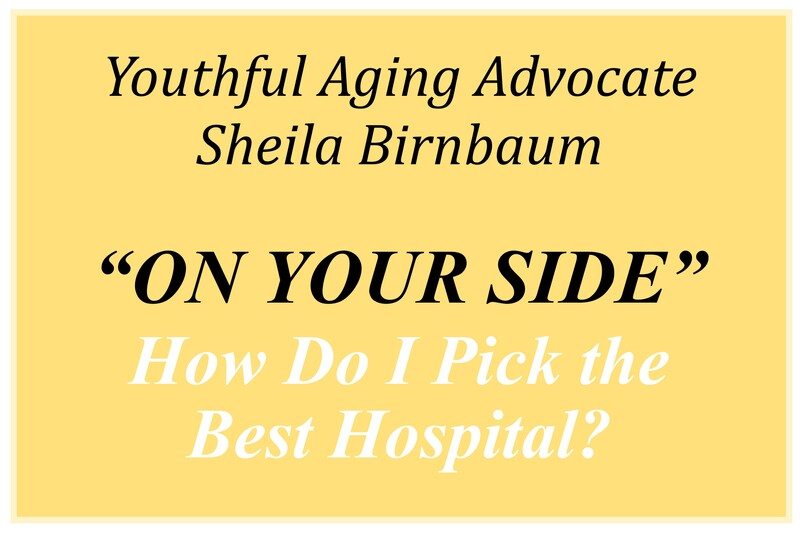 Begin by finding out which hospitals your doctor works with on a regular basis and ask whether one is better than the other for people with medical issues and personal preferences like yours. You can also go online or call your final group of hospital candidates to learn more about how often your procedure at their hospital (the more often, the better), their experience with your condition, and information about insurance and billing policies. You should also inquire about the training and background of the doctor who will be treating you if it is not your regular physician. Take the information you gather and discuss all of it with your health care advisory team. This can include your family, friends and your doctor. But keep in mind that only Dr. You can make the final call about the best place for you.